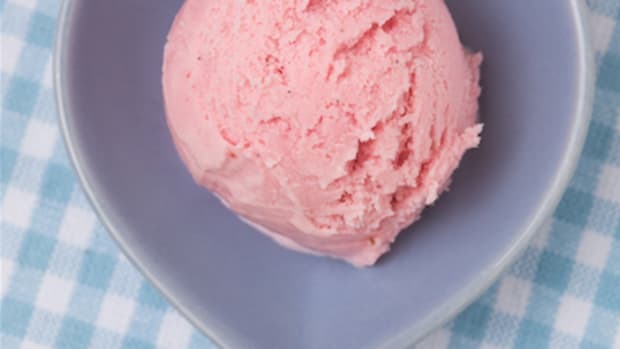 Are you in the mood for an easy, no-bake dessert? 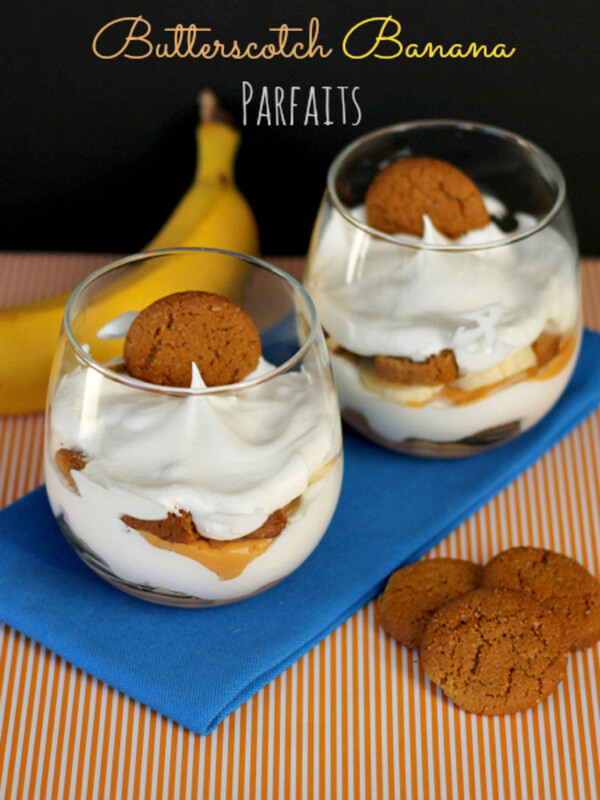 Try these Butterscotch Banana Parfaits! Hello there, friends. 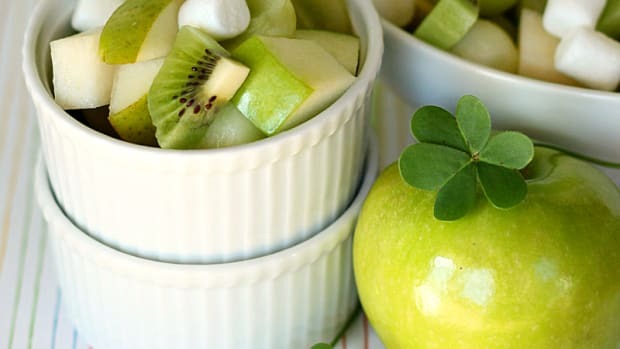 You may know that I usually write about easy dinner recipes, but once a week I share what I call a "bonus recipe," typically a dessert or appetizer. Folks, my blog is called The Weary Chef, with the emphasis on the word weary. I usually have too many lunches to make, clothes to fold, arguments to break up, and random PTA jobs to do to bake a gorgeous, elaborate dessert. 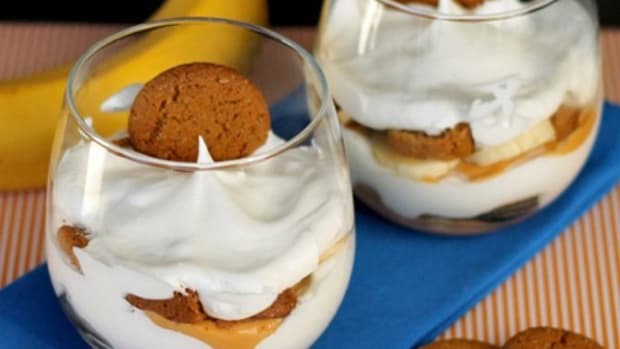 Thankfully these butterscotch parfaits only take a few minutes to make and require absolutely no cooking. 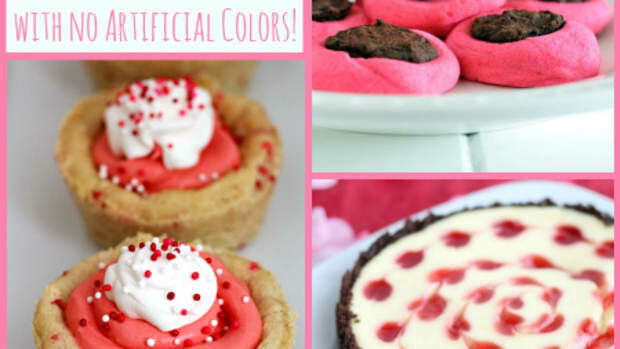 You can&apos;t beat an easy, no-bake dessert when you are low on time but are craving something sweet! 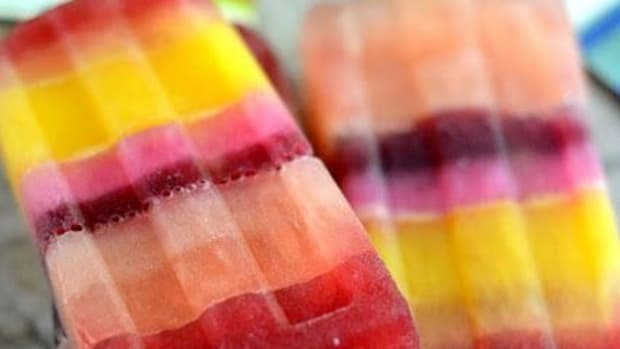 These would be perfect to make with your kids, or older kids could make them all by themselves. Serve them up for a special after-school snack, or triple the recipe and fill clear, disposable cups for party parfaits! Spread about 2 tbsp. pudding into the bottom of an 8 oz. glass. 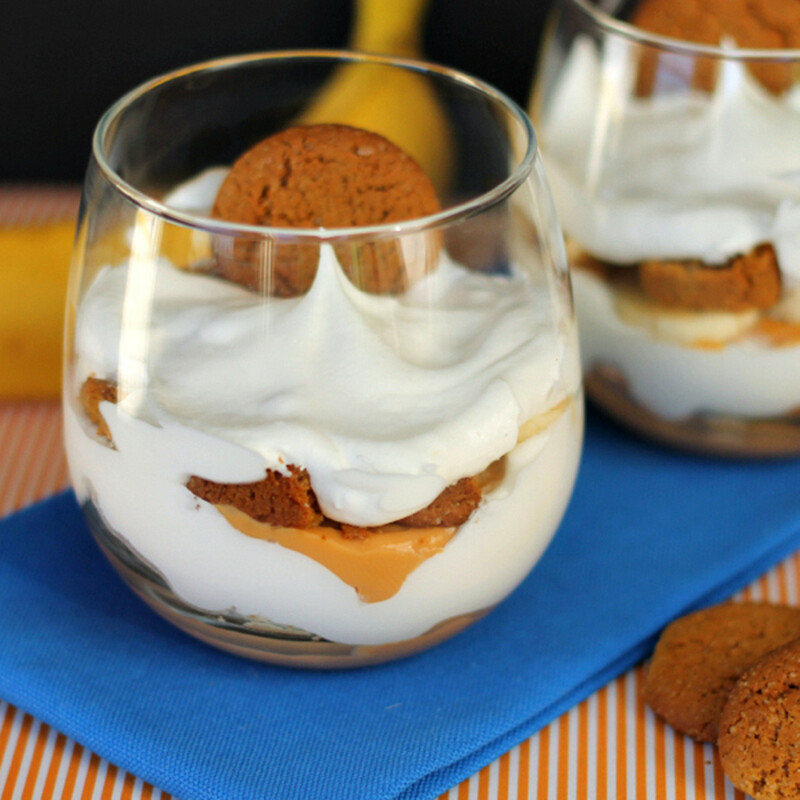 Arrange an even layer of banana slices over the pudding, then sprinkle gingersnap pieces over the bananas. Carefully spread about 3 tbsp. whipped topping over the gingersnaps. Repeat the layers in step one once more, then top with a final dollop of whipped topping. Repeat this process in three more 8-oz. glasses. Serve and enjoy! Note: You can make these up to 12 hours ahead of time and store in the refrigerator until ready to serve. 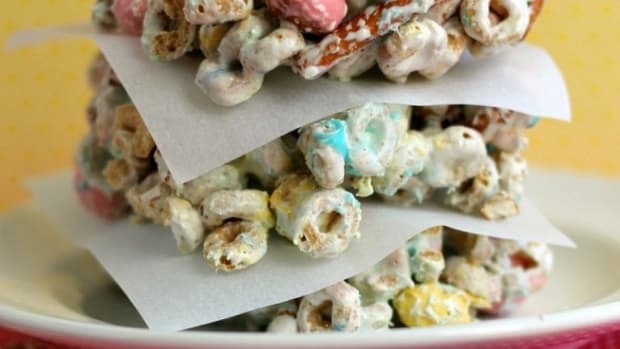 These easy, no-bake Pretzel Cereal Bars are perfect for Easter, or you can change the colors to fit any holiday!